The UAE money supply aggregate (M1) grew 0.2% month-on-month to AED 496.4 billion during July, the central bank announced. Also, M2 and M3 aggregates increased by 0.2% each last month, recording AED 1.302 trillion and AED 1.556 trillion, respectively. “The increase in M1 was mainly due to an increase of AED3 billion in monetary deposits, overriding the decrease of AED2.1 billion in currency in circulation outside banks,” Emirates News Agency (WAM) reported. 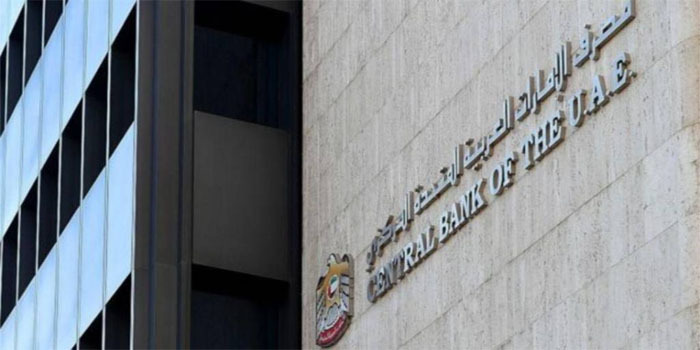 In July, total bank deposits went up to AED 10.6 billion on the back of AED 4.6 billion increase in resident deposits and AED 6 billion increase in non-resident deposits, WAM added, citing the central bank. The UAE gross bank assets, including bankers’ acceptances, rose 0.9% month-on-month in the seventh month of 2018, registering AED 2.774 trillion.